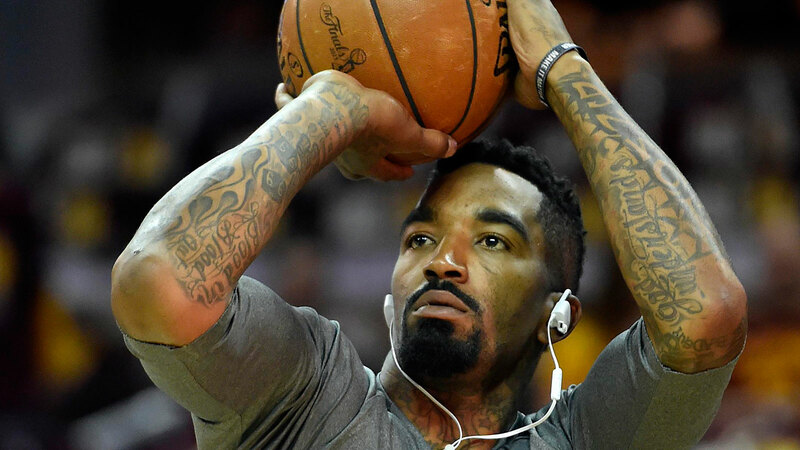 J.R. Smith hasn’t always been the most respectful of his NBA head coaches. He wasn’t exactly viewed as a problem in the locker room, but has done enough ridiculous things during his time in the league that made it obvious he wasn’t willing to abide by the rules of the authority figures who were in place. Things are different in Cleveland with David Blatt, however, as Smith himself told reporters at training camp this week. “First things first, before we get into basketball, Coach really cares about me as a person,” Smith said when asked about why being a Cavalier has been so good for him. “That's one of the first coaches I've had that actually cared about me off the court more than on the court, so it was that much easier for me to play for him and give my all because I know he cares about me as a person. That’s got to feel good for Blatt, considering he was marginalized last season by LeBron James more than once.